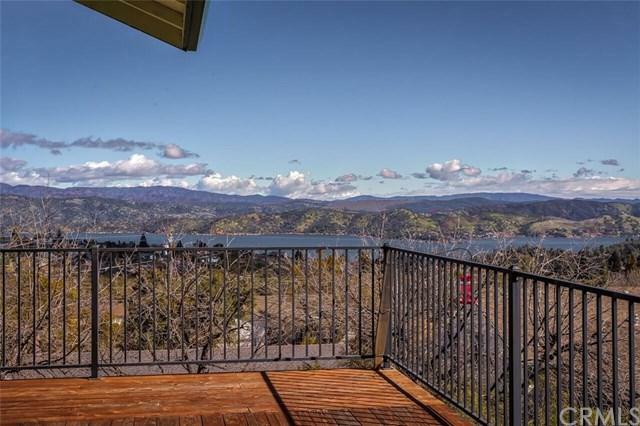 9192 Hoopa Drive, Kelseyville, CA 95451 (#300864588) :: Ascent Real Estate, Inc.
Fabulous Custom Lake Views Home, on 1/3 acre, with Master Suite French Doors to deck & panoramic views. Master Bath is gorgeous & roomy, with separate walk-in tiled shower, and Jacuzzi style tub, includes stunning window views as well! Very gentle slight downslope driveway to 3 car garage has additional storage room with on-demand water heater. 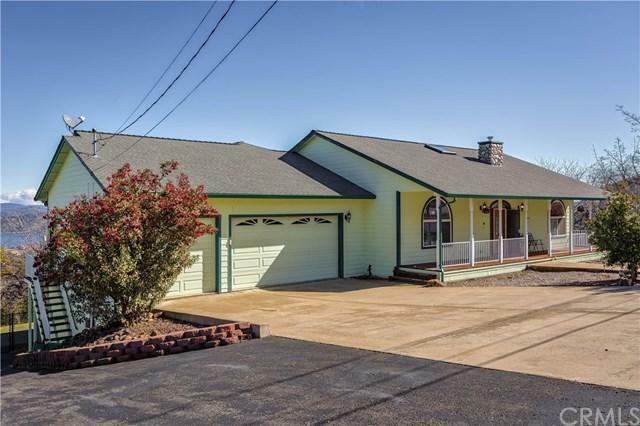 Gated on both sides, is the all the way around asphalt drive which allows private secured access to your backyard area for RV with full hook-ups, boats, vehicles, Fabulous Custom Lake Views Home, on 1/3 acre, with Master Suite French Doors to deck & panoramic views. Master Bath is gorgeous & roomy, with separate walk-in tiled shower, and Jacuzzi style tub, includes stunning window views as well! Very gentle slight downslope driveway to 3 car garage has additional storage room with on-demand water heater. Gated on both sides, is the all the way around asphalt drive which allows private secured access to your backyard area for RV with full hook-ups, boats, vehicles, and more! 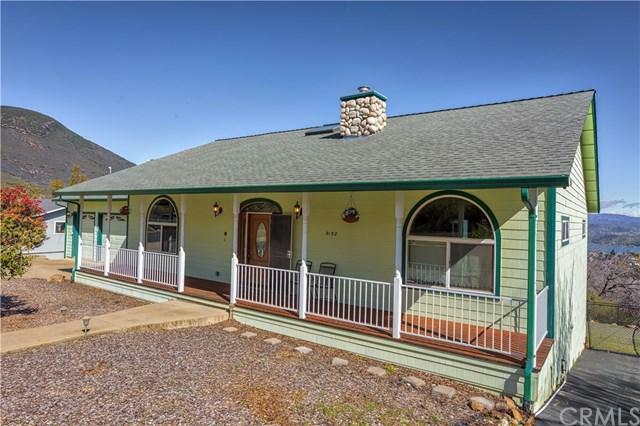 Home has 9 ft ceilings which flow handsomely through archways from Living Room with free standing gas wood look stove, to Formal Dining Room with entertainment bar, and into Chef Quality Kitchen. Handsome granite tile counters with marble backsplash plus a Breakfast Nook with views, are all flooded by natural light from numerous sliders, large windows, & skylights. Your range top is propane, & the sink is situated to afford spectacular Lake Views as well. 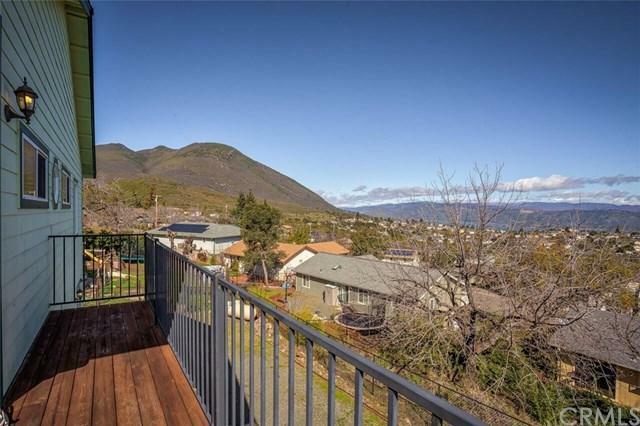 There is an office enjoying similar views on the main level together with another bedrooms & a guest bath. A third full bath is convenient to the Extra Large finished lower living level, which could easily serve additional family members. DonÃƒÂ¢Ã¢â€šÂ¬Ã¢â€žÂ¢t miss the secluded wine cellar which could be a hobby or den as desired. Serene Neighborhood!